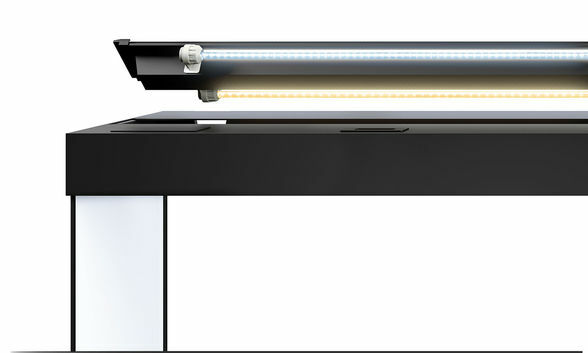 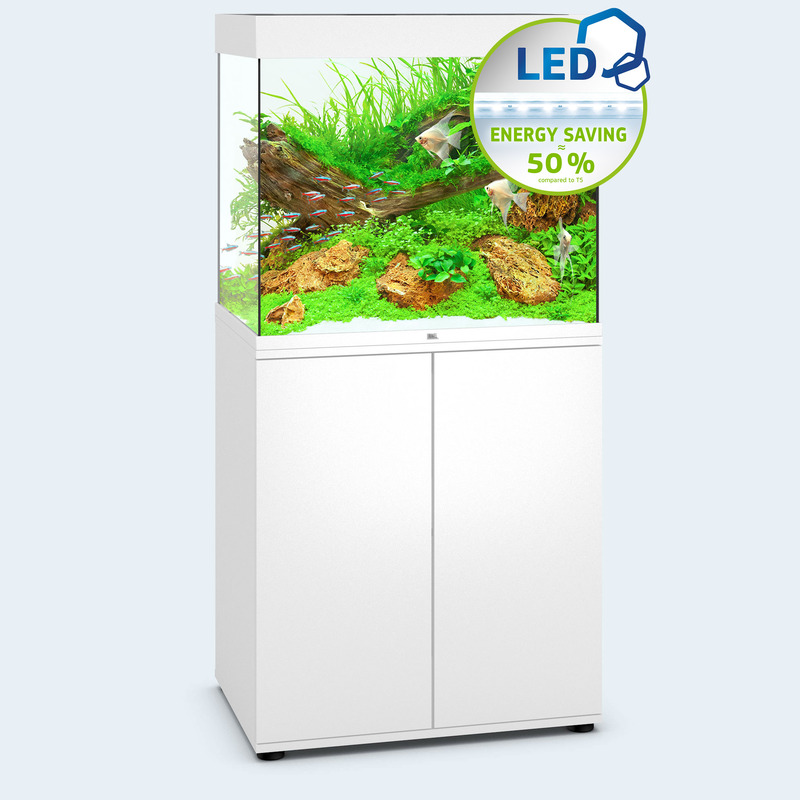 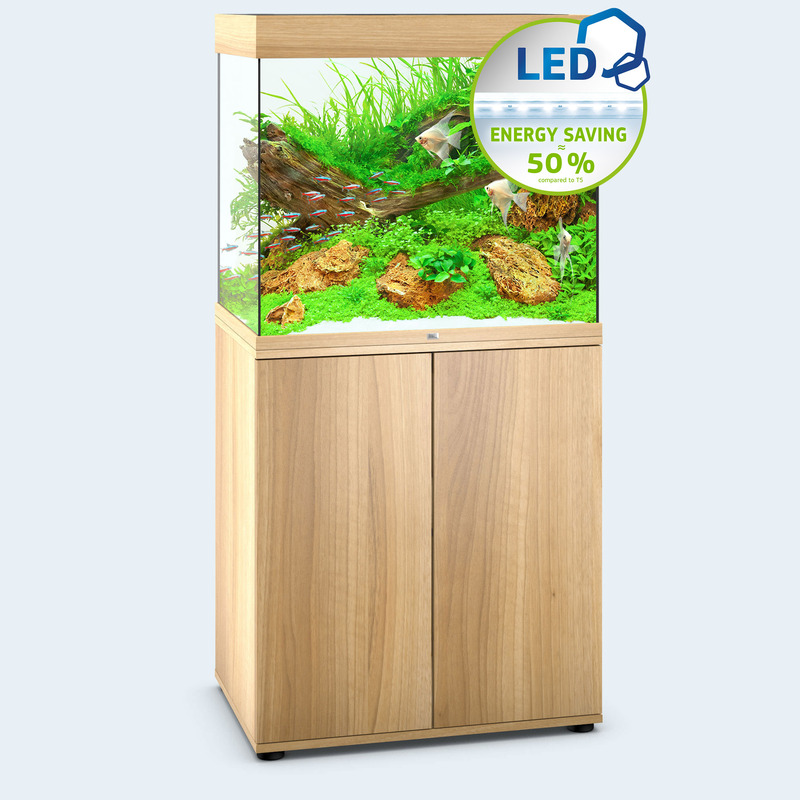 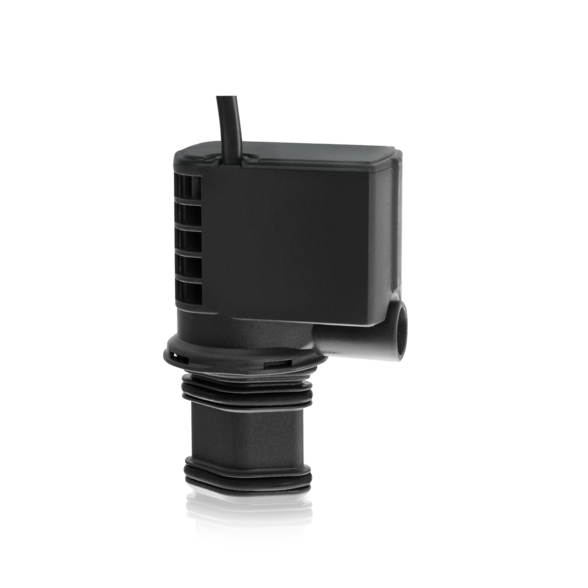 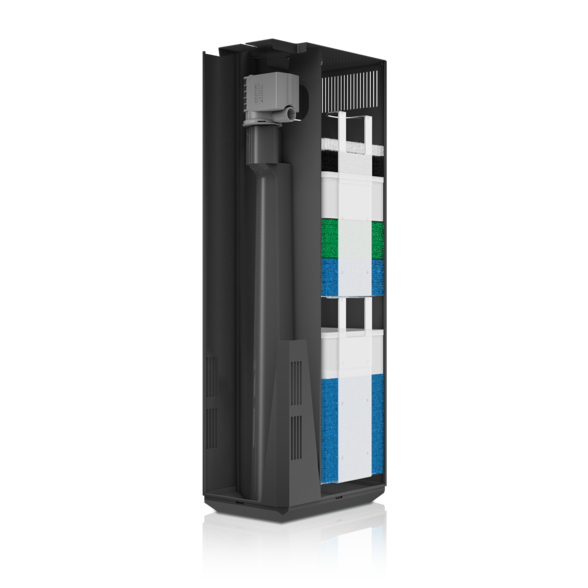 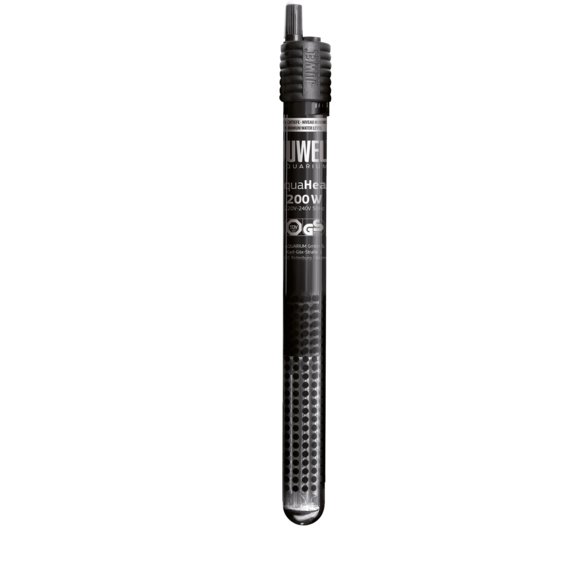 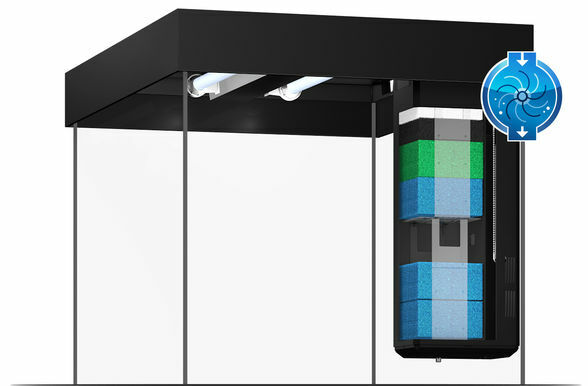 The LIDO 200 LED is equipped with a powerful Bioflow M for optimum filtering. 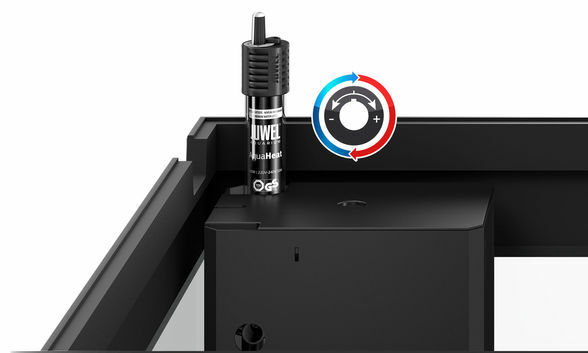 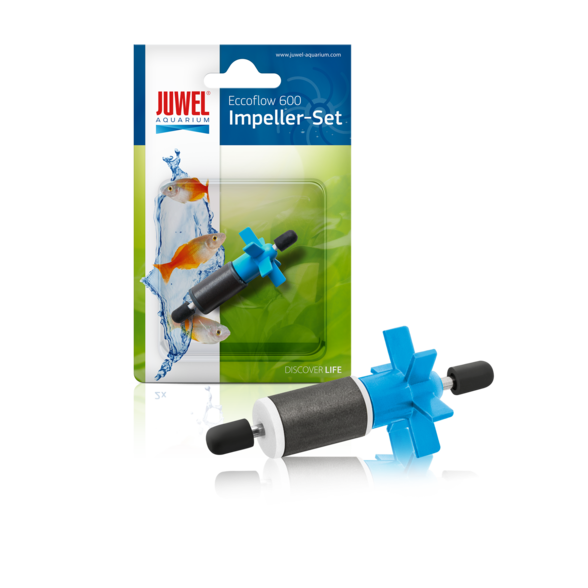 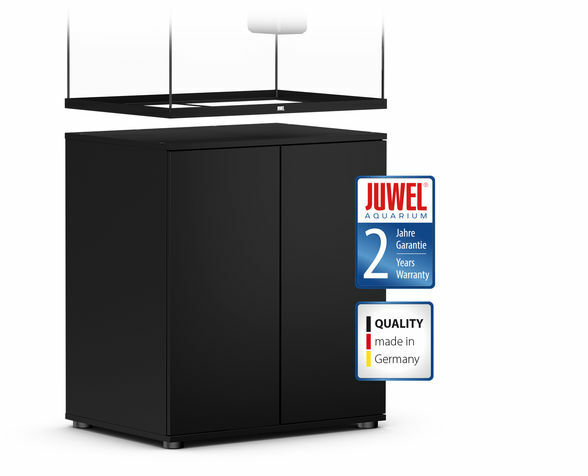 This inside filter combines efficiency with safety and forms the centrepiece of a JUWEL aquarium. 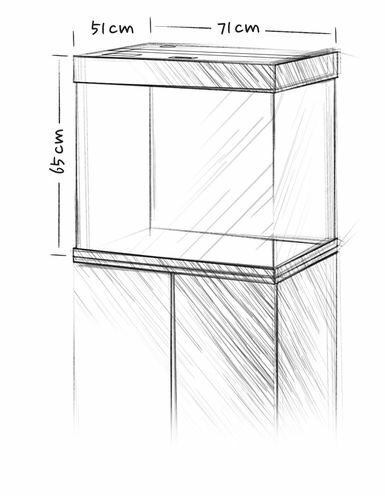 It follows the "The water remains in the aquarium!" 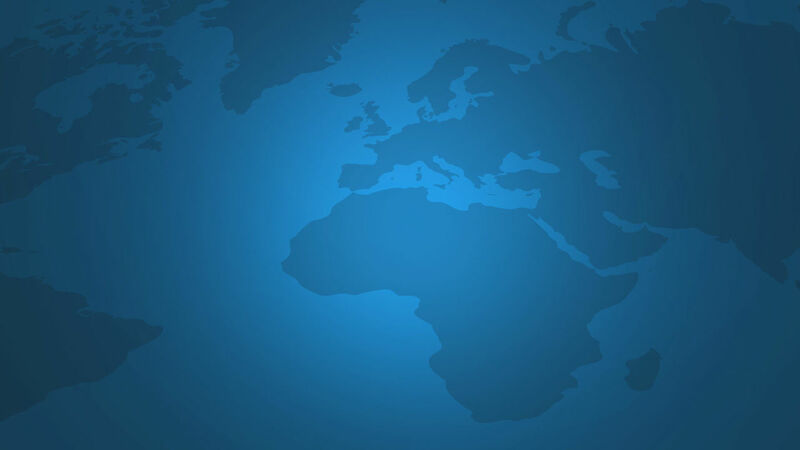 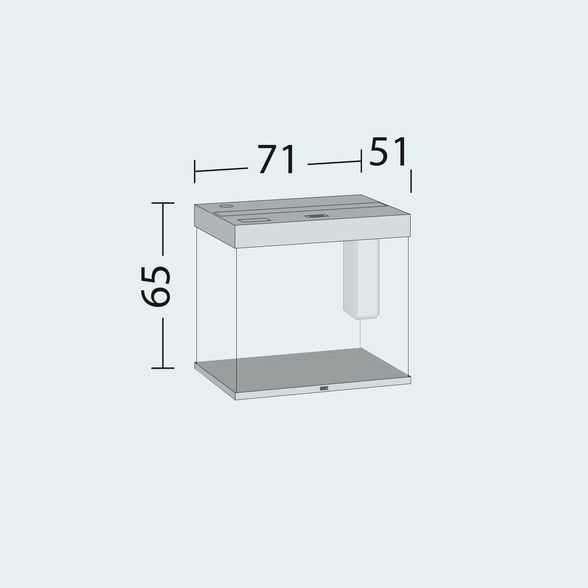 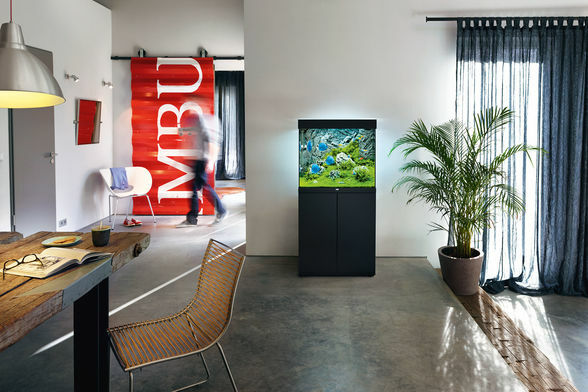 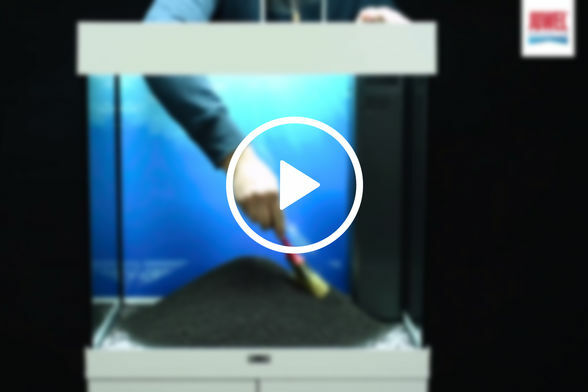 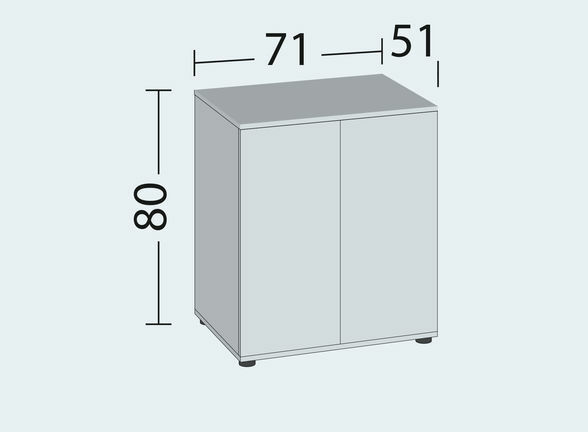 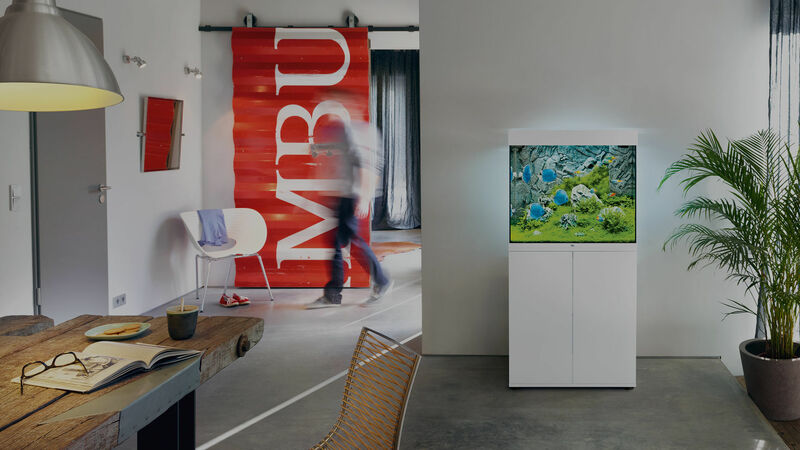 principle and consequently constitutes the most secure manner for filtering an aquarium. 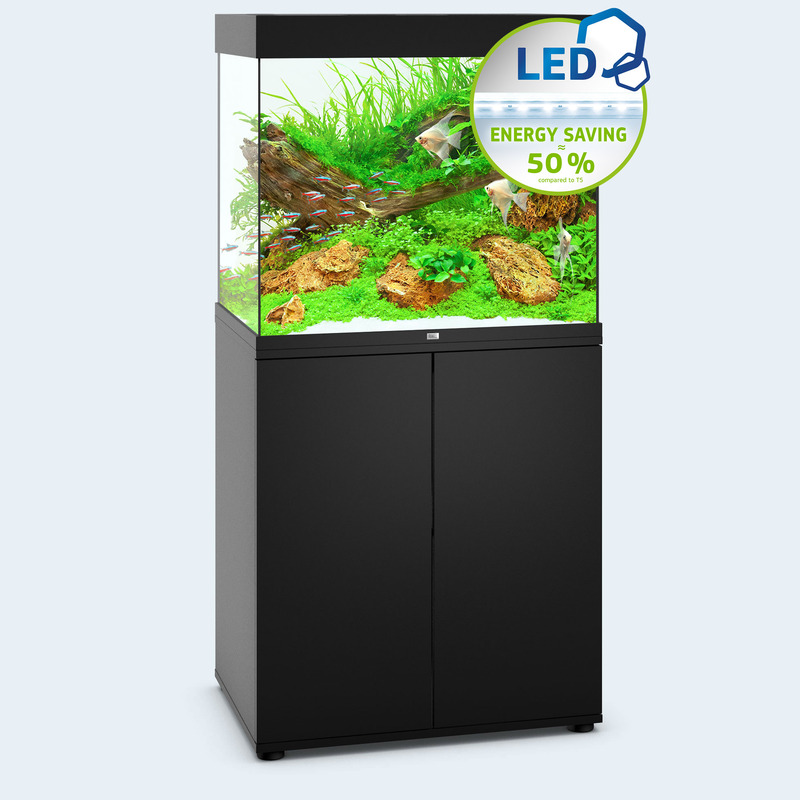 The Bioflow M is equipped with five powerful filter media and a quiet, strong Eccoflow 600 circulating pump.